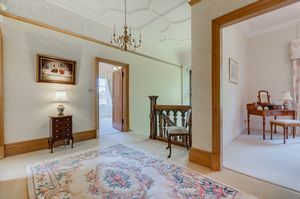 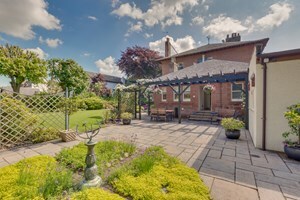 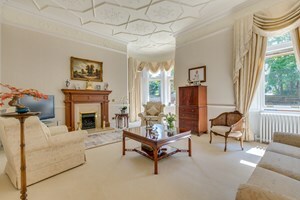 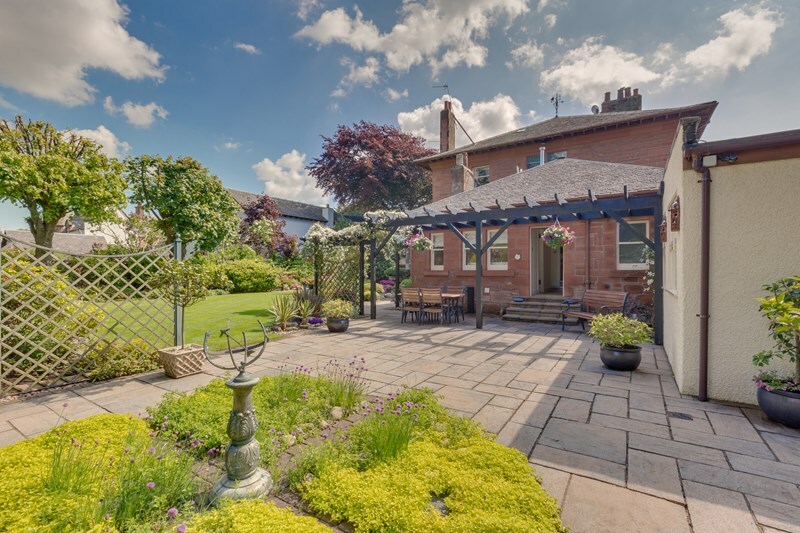 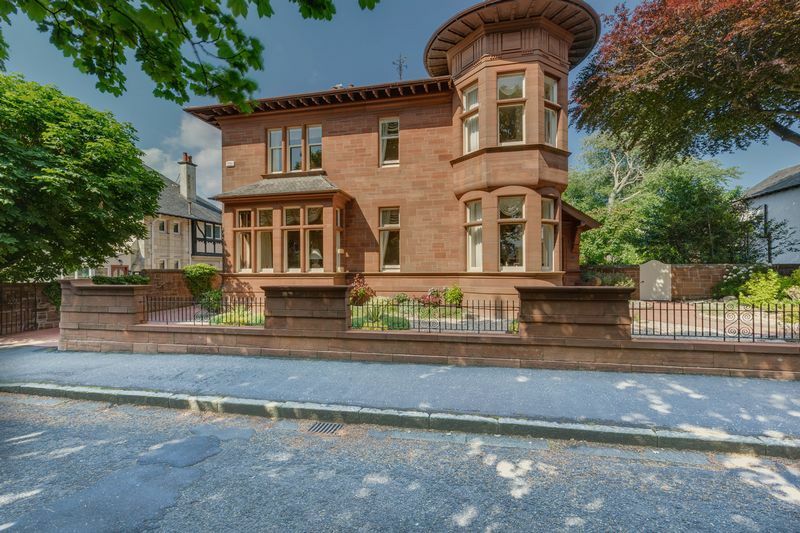 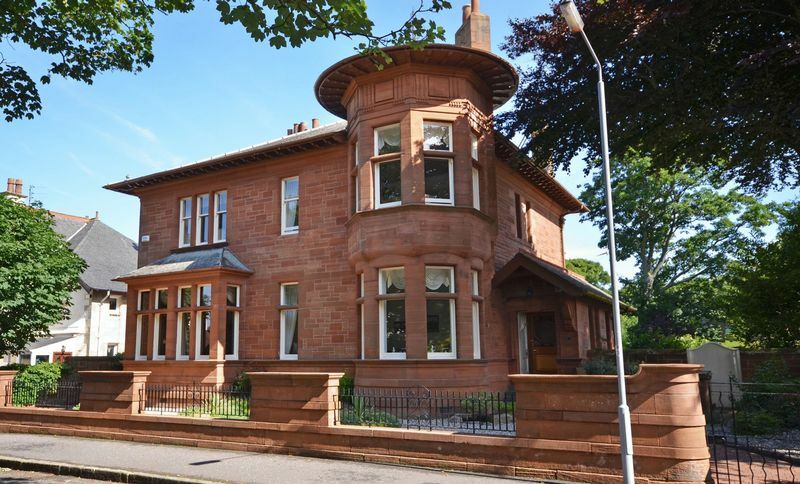 A genuinely outstanding detached sandstone period house packed with charm, character and wonderful Features from a bygone era, showcasing one of Ayr's very best homes which is centrally located within walking distance of all the main amenities and Ayr town centre seafront . 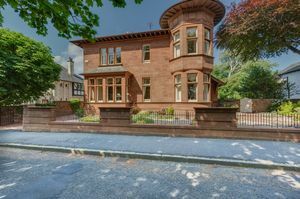 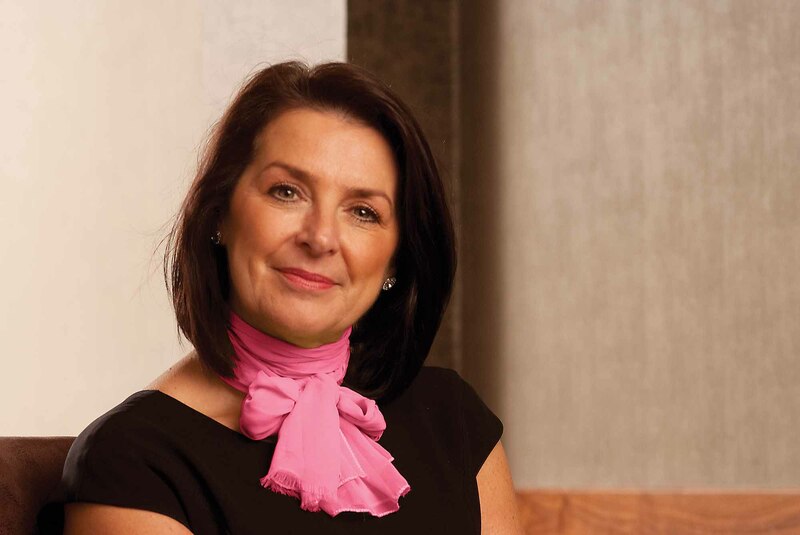 2 Wheatfield Road represents a genuinely rare opportunity to acquire one of Ayr's very finest period properties which has been continuously improved & upgraded by the current owners to the very highest standards of workmanship with quite spectacular results. Homes of this standard and quality rarely become available on the open market and this property is without a doubt one of the finest traditional homes we have ever inspected. 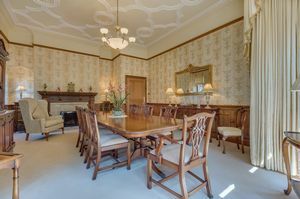 The property has an imposing appearance and is filled with the highest standard of craftsmanship from a bygone era, some of the highlights include, wood panelling, stained glass windows, plus most rooms have outstanding plaster cornice and detailing. 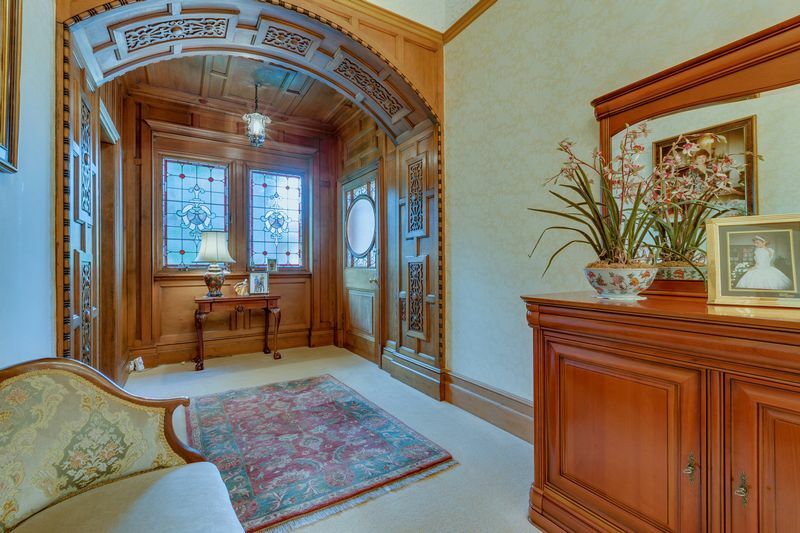 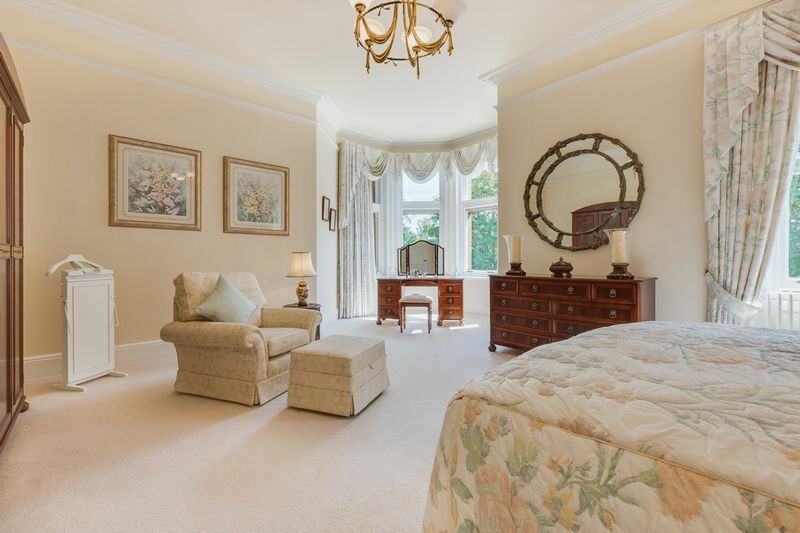 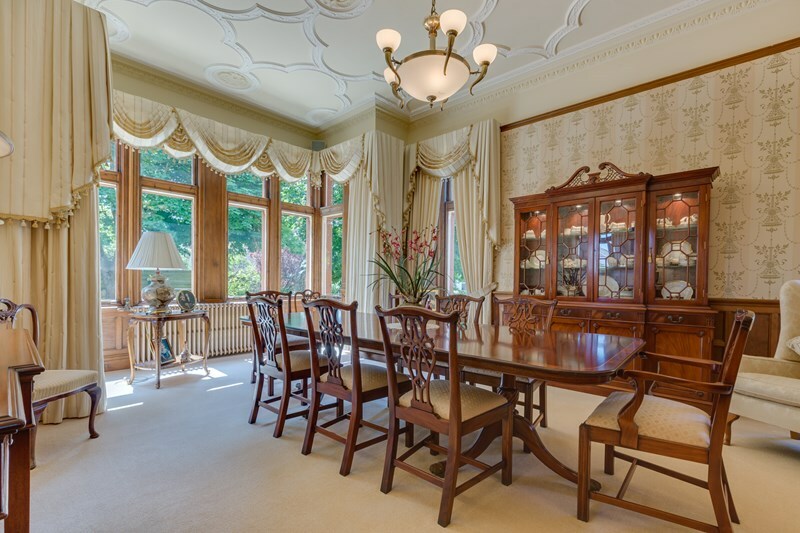 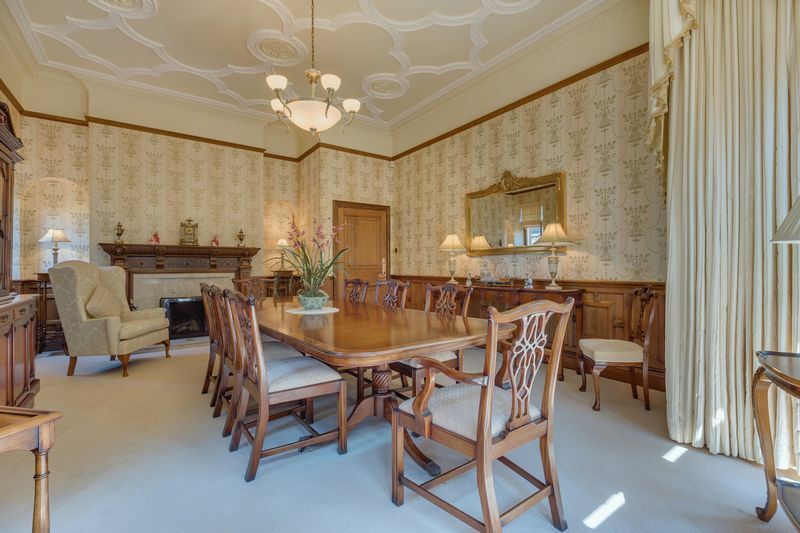 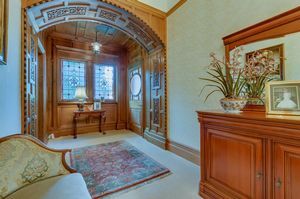 In all there are five reception rooms which include a breathtaking Drawing Room with beautiful oriel bay window, another stand out room of this magnificent home is the formal dining room, which includes wood panelling, detailed plaster cornice and fireplace. 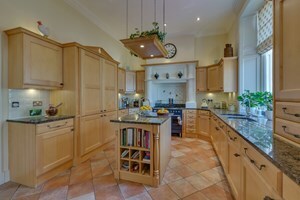 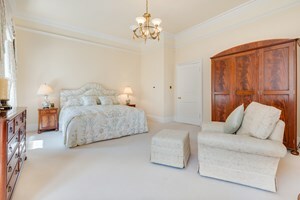 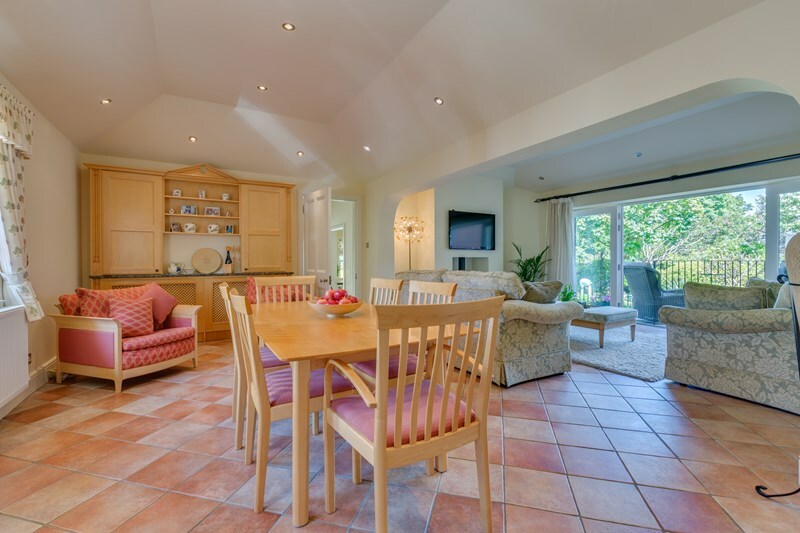 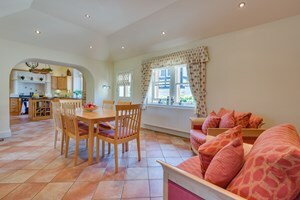 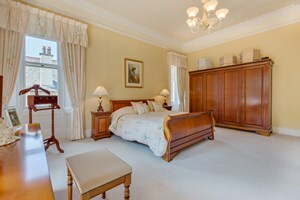 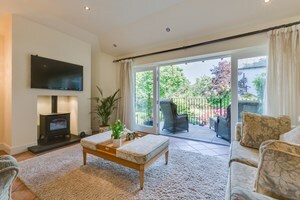 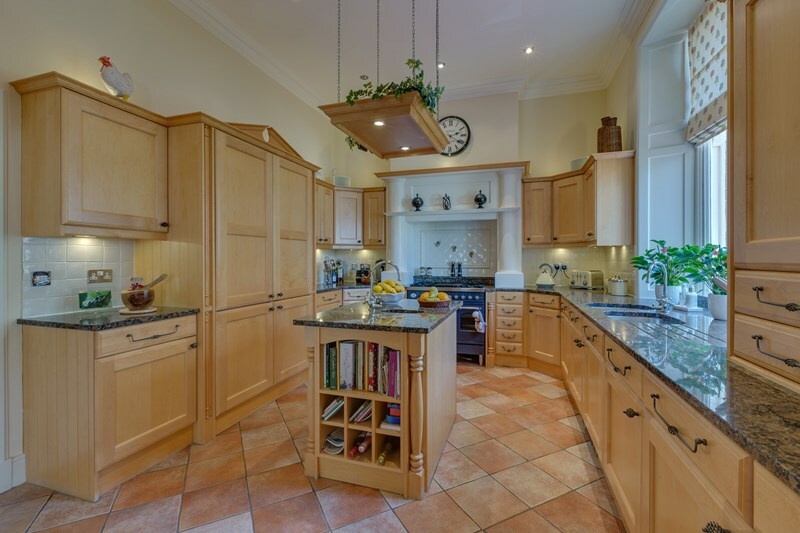 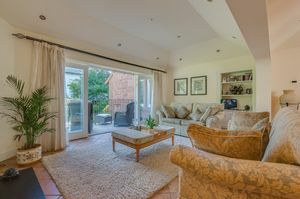 There is also a study/family room plus, dining room and living room off the luxury kitchen. 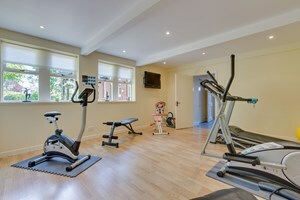 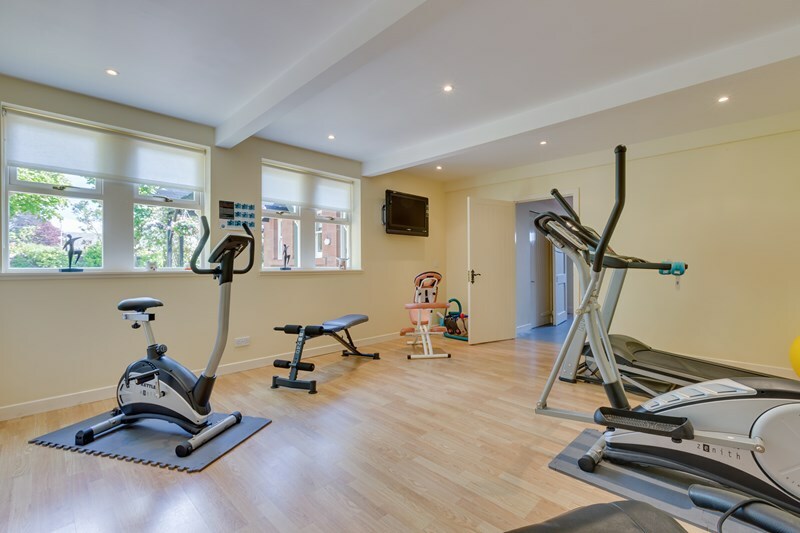 Towards the rear is the utility room, plus rear WC with access into a gymnasium and garage. 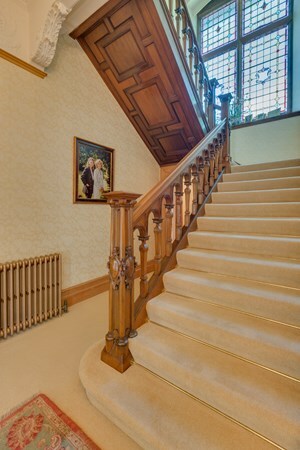 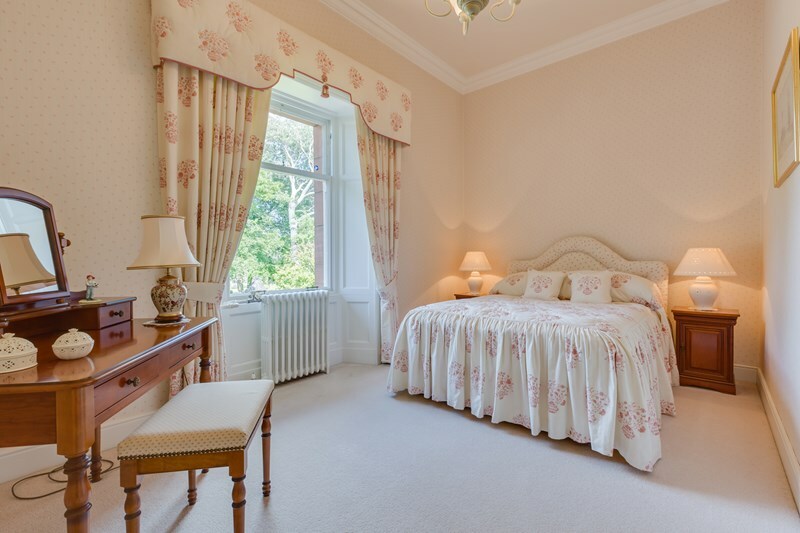 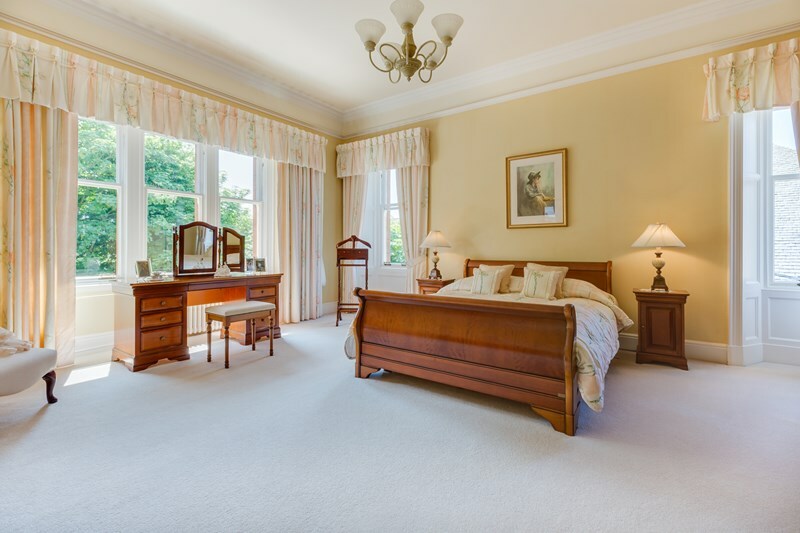 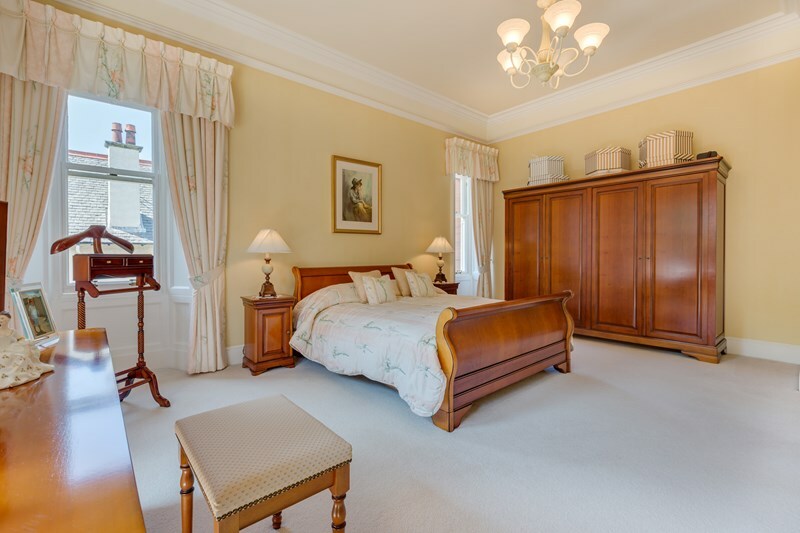 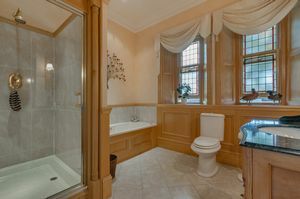 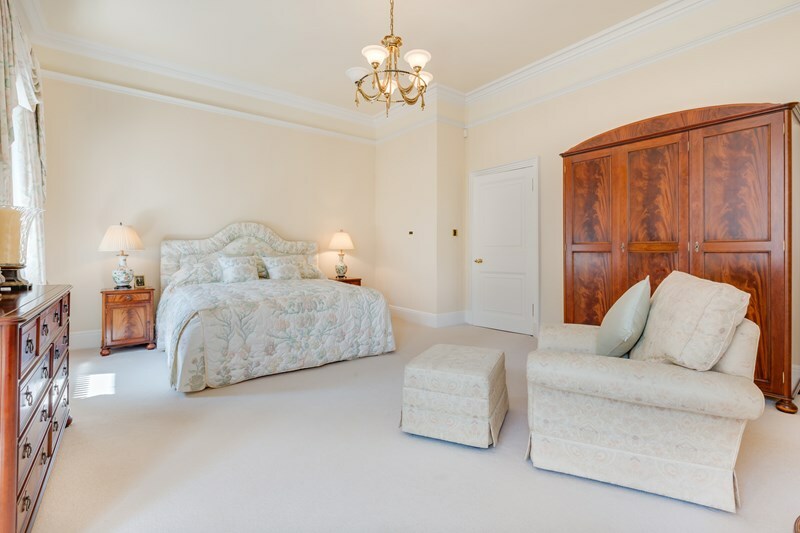 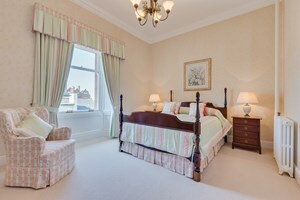 A wonderful hand carved timber staircase provides access to the bedroom accommodation on the upper floor, there are, four double bedrooms in all plus a luxury family bathroom, which completes the accommodation. 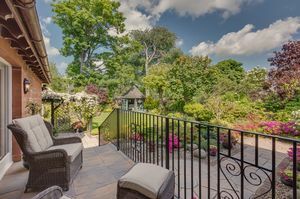 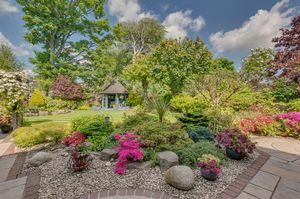 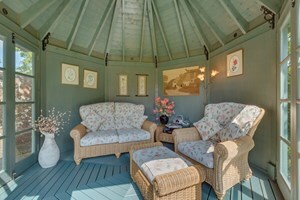 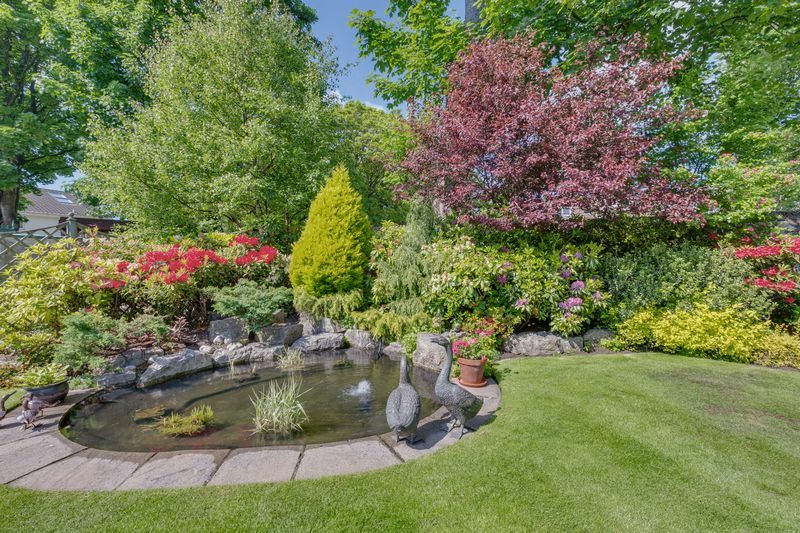 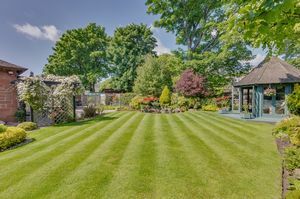 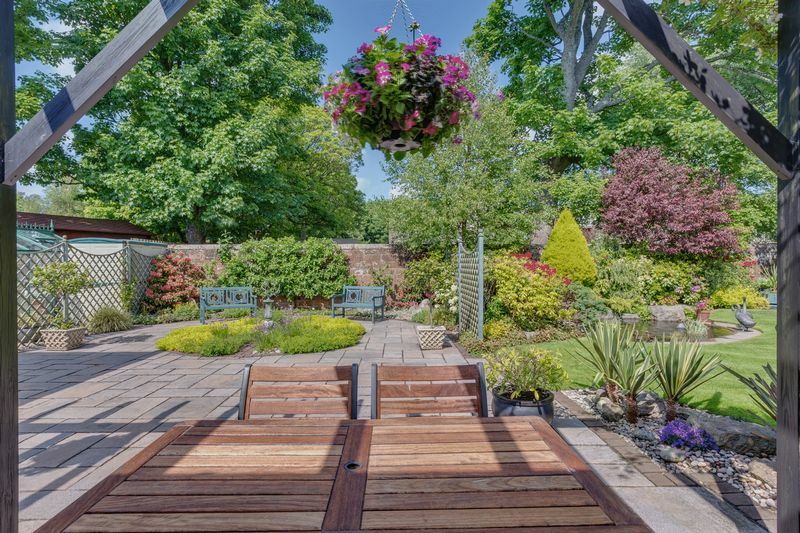 This beautiful home is further enhanced by wonderful manicured gardens which are well stocked and have been professionally landscaped, they are laid to lawn and have mature shrub borders, plus a pond and beautiful timber summer house which has light and power. 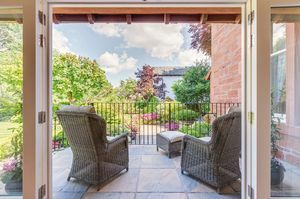 To the side the property has a a block paving driveway for several vehicles, which leads to the garage.